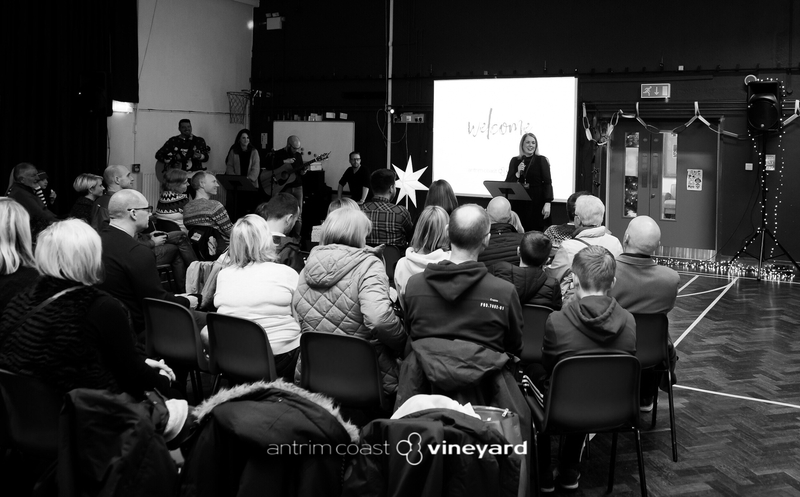 Launched on 10th October 2018, Antrim Coast Vineyard is the first Church to be planted from Carrickfergus Vineyard, which was established in October 2010. 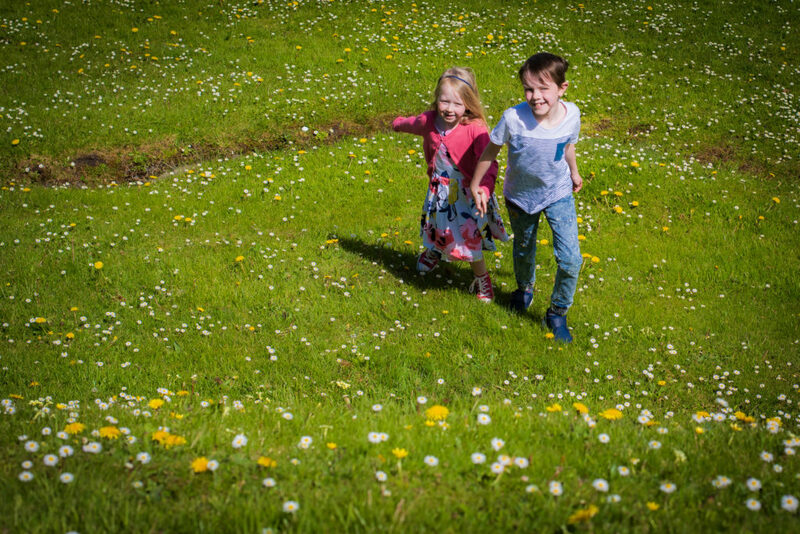 We are a group of people passionate about the Antrim Coast area, who long for God’s Church to be a place where there’s always room for another. We want to be a Church that brings hope, brings purpose and brings fun into ordinary people’s lives, through the extraordinary love of Jesus. We are dreaming of lives changing as people begin to experience God at work in themselves, in their families and in their communities. We want to be a place where space is made by people for people; to dream, create, grow and give away. So, come as you are – we’re making room for you! Andy and Andrea Howard met whilst studying at the University of Dundee in 1996. They got married in September 2000 and remained in Scotland until 2004, when they moved to Carrickfergus. Andrea is originally from Co. Down and Andy was born and brought up in Rugby, Warwickshire. They have three children, enjoy Mexican food and love being close to the sea. 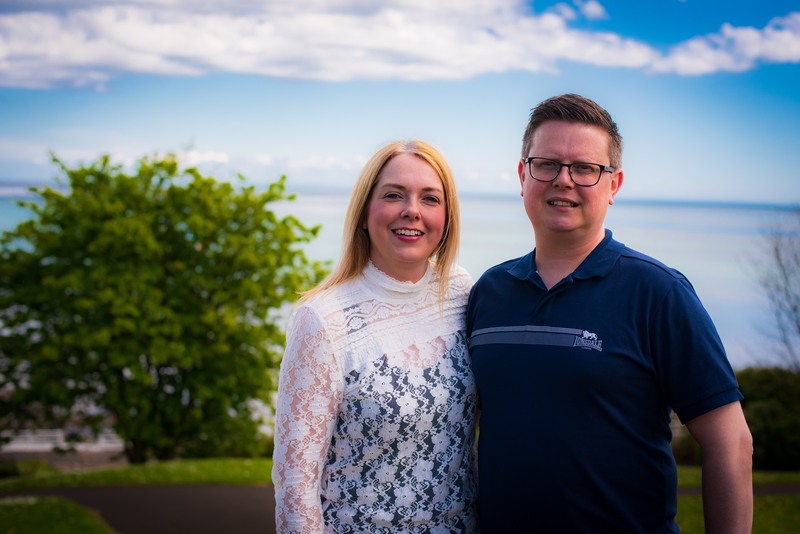 They attended Carrickfergus Vineyard from 2012, serving on the leadership team from 2015. Andy also served as Sold Youth Coordinator and Andrea as Reach Women’s Ministry Coordinator. They get excited about the fun, freedom and adventure that comes with being part of the Vineyard Church Family! Andrea and Andy love Jesus and are passionate about the local Church serving and bringing life to communities. One of their greatest passions in life is loving people by sharing food and conversation, so they are excited about Antrim Coast Vineyard becoming a place that makes room for everyone round the table! Antrim Coast Vineyard is one of over 100 Vineyard Churches in the UK & Ireland, there are now hundreds of Vineyard Churches worldwide in both western & emerging nations. The Vineyard story is about ordinary people who worship and serve an extraordinary God. The Vineyard is simply one thread in the rich tapestry of the historic and global Church of Jesus Christ. But it is a thread of God’s weaving. John Wimber was a founding leader of the Vineyard. His influence profoundly shaped the theology and practice of Vineyard churches from their earliest days until his death in November 1997. When John was conscripted by God he was, in the words of Christianity Today, a ‘beer-guzzling, drug-abusing pop musician, who was converted at the age of 29 while chain-smoking his way through a Quaker-led Bible study’ (Christianity Today, editorial, Feb. 9 1998). In John’s first decade as a Christian he led hundreds of people to Christ. By 1970 he was leading 11 Bible studies that involved more than 500 people. Under God’s grace, John became so fruitful as an evangelical pastor he was asked to lead the Charles E. Fuller Institute of Evangelism and Church Growth. He also later became an adjunct instructor at Fuller Theological Seminary where his classes set attendance records. In 1977, John reentered pastoral ministry to plant Calvary Chapel of Yorba Linda. Throughout this time, John’s conservative evangelical paradigm for understanding the ministry of the church began to grow. George Eldon Ladd’s theological writings on the kingdom of God convinced John intellectually that the all the biblical gifts of the Holy Spirit should be active in the church. Encounters with Fuller missiologists Donald McGavaran and C. Peter Wagner and seasoned missionaries and international students gave him credible evidence for combining evangelism with healing and prophecy. As he became more convinced of God’s desire to be active in the world through all the biblical gifts of the Spirit, John began to teach and train his church to imitate Jesus full-orbed kingdom ministry. He began to do the stuff of the Bible that he had formerly only read about. As John and his congregation sought God in intimate worship they experienced empowerment by the Holy Spirit, significant renewal in the gifts and conversion growth. It became clear that the church’s emphasis on the experience of the Holy Spirit was not shared by some leaders in the Calvary Chapel movement. In 1982, John’s church left Calvary Chapel and joined a small group of Vineyard churches. Vineyard was a name chosen by Kenn Gulliksen, a prolific church planter affiliated with Calvary Chapel, for a church he planted in Los Angeles in 1974. Pastors and leaders from the handful of Vineyard churches began looking to John for direction. And the Vineyard movement was born. Twenty-five years later, there are more than 1,500 Vineyard churches worldwide, 550+ in the US, over 100 in the UK & Ireland, as well as Vineyard Music helping thousands of churches experience intimacy with God. Many churches have been equipped to continue Jesus’ ministry of proclaiming the kingdom, demonstrating the kingdom and training disciples. The Vineyard’s journey has not been a straight path, it winds through many trials and triumphs. If you are interested in more, you can visit Vineyard Churches UK & Ireland.